These days, new brands are a dime-a-dozen. With platforms like Instagram, Pinterest, Etsy (the list goes on), it's easy to build a non-traditional brand, and satisfy customer hunger for immediate delivery and fast turn-around. But there's something about the anticipation of sending through a special order, and waiting eagerly for it to arrive. You know that because the purchase is planned and thought-out, it's likely that it won't end up in landfill after a few wears. Something that's so important to keep top of mind in our everyday. Enter: Nelson. The new Melbourne-based brand that's doing it's bit to make a difference towards a sustainable future. The brand "finds reprieve in the artistry and ethics of small batch production", explaining "Our model of making only what has been ordered helps us do our small bit for the planet". How does it work? 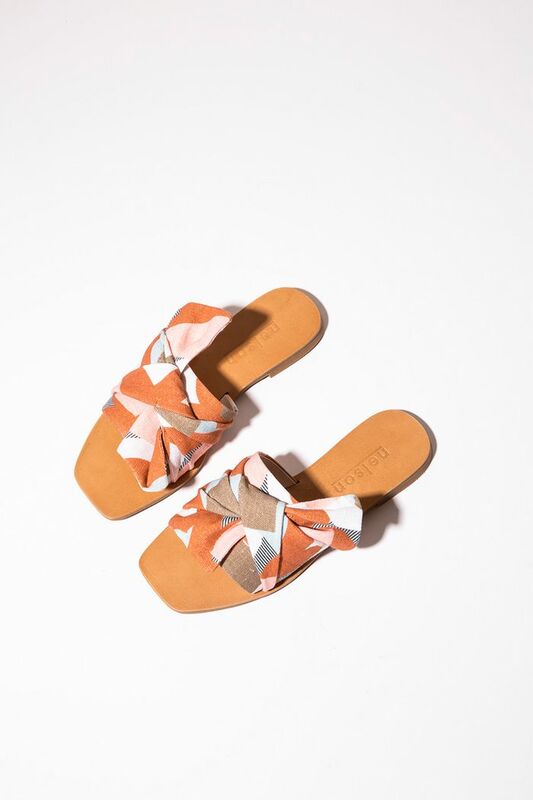 You jump on Nelson's e-commerce platform, choose a style of shoe you like best (for now the collection mostly consists of different slides), and from there, design every detail to suit you. New shoes, and you get to feel like Captain Planet? 100% worth the wait. Keep reading to see what we're shopping first. 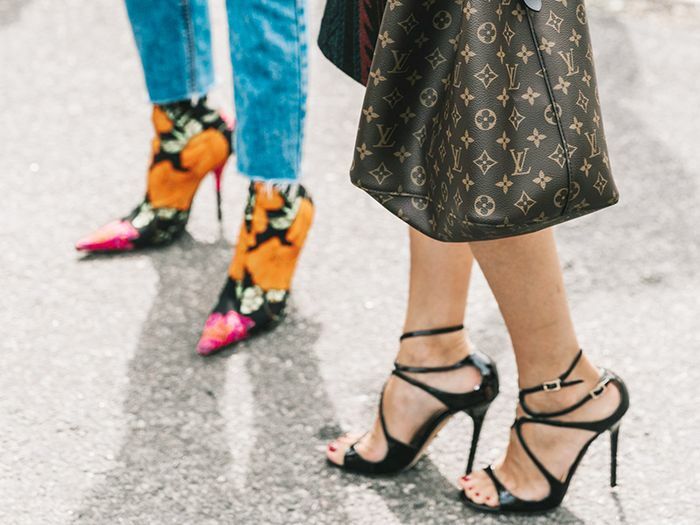 Want more shoe trends? Follow us on Pinterest.